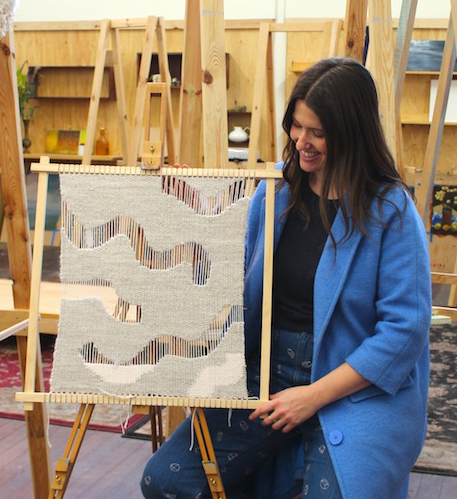 Relax and unwind behind a beautiful hand-crafted loom and tool kit in this 4 hour weaving workshop with Rachel from Wunder Weave. Rachel’s students will learn the basic steps in preparing a loom for weaving, trial various weaving techniques and knot styles, while exploring colour and texture to create a beautiful finished woven wall hanging to take home. All materials provided!